Rear Liner must be trimmed along designated lines to accommodate the storage box behind driver seat. 2005-2007 Nissan Frontier WeatherTech DigitalFit Floor Liners, The WeatherTech DigitalFit Floor Liners is designed specifically to fit your 2005-2007 Nissan Frontier without any modification to your beloved Nissan Frontier. 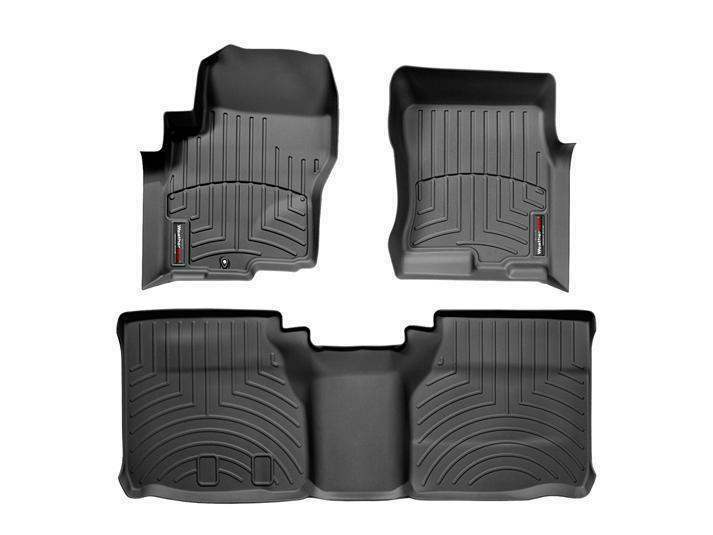 WeatherTech DigitalFit Floor Liners will also fit 2009-2011 Suzuki Equator.